Penguin Photography International was founded in 2016. Located in Maadi, Cairo, Penguin Photography specializes in on-location event and family photography. The vibrant, bustling city of Cairo with its history and culture provides a unique backdrop for your photographs. We view each session as an opportunity to capture the treasure in your life. We are always looking to create something new and interesting. We would love to meet you and find out how to photograph your family or event in a way that best captures your unique personality. Caroline is the one behind the camera. 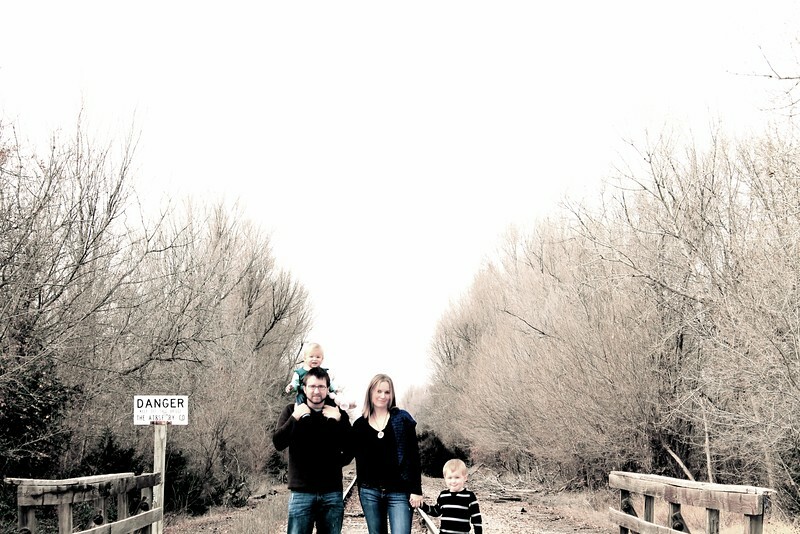 She has previously operated under the name Kenzi Photography. She has a Bachelor in Fine Arts and photography quickly became her favorite. Caroline grew up on a farm in the middle of the United States. After over 20 years being surrounded by cows and wide open spaces, she has found herself in the large, bustling city of Cairo! In addition to family and event photography, she also does fine art, fashion, travel and nature photography. Prints of her work are available for sale from this site.